St. Mary's church in Plumtree is the Parish Church of Plumtree, Normanton on the Wolds, Clipston, Plumtree Park and North Keyworth. It is one of the oldest churches in Nottinghamshire and is noted for its painted and gilded woodwork introduced in the 1870s by George Frederick Bodley and Thomas Garner. 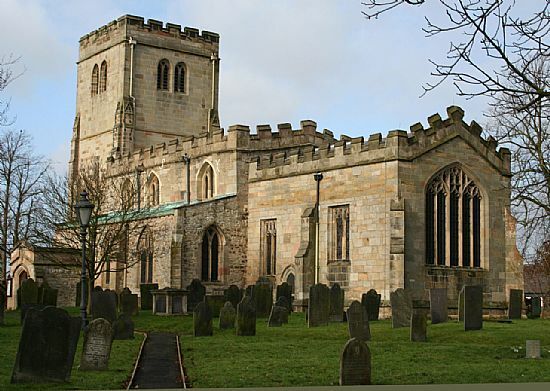 The church is open to visitors every Wednesday and Saturday between 10:00 am and 12:00 am. Services are held at 10:30 am every Wednesday and at 10:30 am and 6:00 pm every Sunday. You can contact the Rector, Revd Trevor Kirkman, about christenings, weddings, funerals or any other aspect of church life on: 0115 937 4116. For more information about the church: service times, opening times, contact details, history, see the Plumtree Church website. The Burnside Memorial Hall was donated to the parish of Plumtree by Mrs. Alice Mary Burnside in memory of her husband, William Elliott Burnside, and was opened in 1921. The Hall is administered by Trustees. 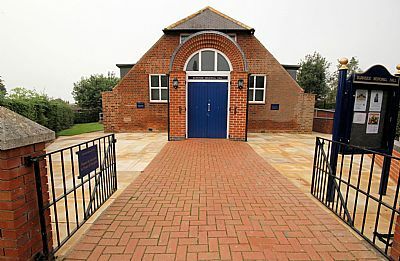 The Burnside Memorial Hall today fulfils a vital role in providing a venue for village events. It is used regularly by Plumtree School and the WI, by the Church, for Parish Council meetings, for bridge and art groups and for dance classes. Details of the Burnside Memorial Hall's facilities and how to hire it. The club has been in existence since 1815 and has a traditional village cricket ground located on the outskirts of the village. It functions at the high end of recreational cricket and also organises a varied range of social activities, look out for details on the cricket club's website. Not only do these improvements benefit disabled cricketers (the Club acts as a base for the Nottinghamshire Visually Impaired Cricket Club) but they also have created an improved social venue for spectators and village residents alike. The club is currently looking at enlarging the pavilion further and providing a second pitch. 2014 was one of the most successful years in the club's history with many successes for both teams and individuals on the field and in 2015 the club celebrated its bicentenary. Few clubs can claim to have been around since 1815 and even fewer have been playing continuously since then. 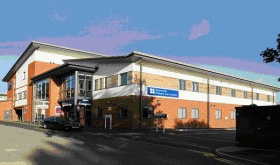 The nearest health centre that has Plumtree in its catchment area is Keyworth Medical Practice, which is housed in the Keyworth Primary Care Centre, Bunny Lane, Keyworth (tel: 0115 937 3537). It is a relatively large practice and offers a comprehensive range of medical services via its 8 doctors, 4 practice nurses and 4 health care assistants. The Keyworth is a local bus service between Nottingham and Keyworth, which passes through Plumtree. At peak times buses run every 15 minutes; the route is through Plumtree and Tollerton, along Melton Road and past Nottingham Station to the Broadmarsh Bus Station. The Keyworth route and timetable. Nottinghamshire County Council operates service 863 between East Leake and Gamston. Details and a downloadable timetable can be found on the Nottsbus page of their website. Opening hours for local libraries. 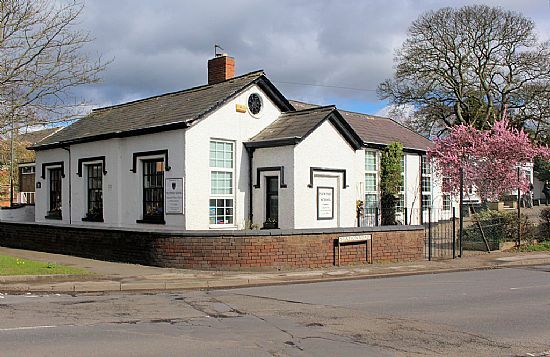 The village has The Wolds Day Nursery, which opened in April 2012 on Old Melton Road and an independent primary school, Plumtree School, based around the original school building (erected in 1840) in the centre of the village. There is also another nursery, Children 1st @ Plumtree, on Station Road, towards Keyworth. 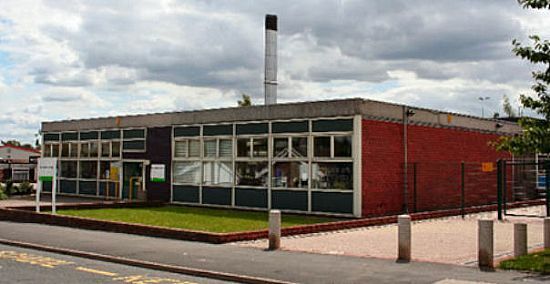 Unfortunately the Burnside Pre-school Nursery that used to take place on weekday mornings in the Burnside Memorial Hall closed in July 2015. Refuse is collected from the village every Friday. The collection alternates with the Grey bin (general waste) collected one week and the Green (garden waste) & Blue (recycling) bins collected the next week. See the PDF file for dates: Refuse collection for Dec 2018 to Nov 2019. The village benefits from a regular milk delivery every Monday, Wednesday and Friday. In addition to milk, the delivery can include bread, seasonal fruit and vegetable boxes. For details visit the Dairy Crest Milk & More website. 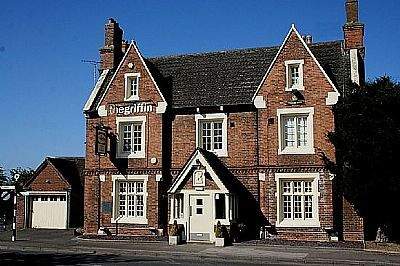 Plumtree's local pub "The Griffin" was built in 1843 but completely refurbished in 2009, but follwing a string of unsuccessful tanancies, the pub's owners (Greene King) put the buildings and car park up for sale in 2015. However in 2016 it was bought by a Plumtree resident and will be refurbished and (fingers crossed) re-opened in 2019. For fine dining there is the award-winning Perkins Bar & Bistro (and the associated "Carriage Hall" wedding and event venue), located in the converted railway station. Also, within walking distance are The Plough at Normanton, a popular village pub and restaurant, and the Charde Oriental restaurant (opposite the petrol station on the Melton Road, Tollerton). A little further away, but on the bus route, is The Village Cafe and Bistro in Keyworth. Another nearby pub is The Air Hostess at Tollerton. This has been recently refurbished and serves food made with local produce. It has a coffee shop from Wednesday to Saturday, a monthly live band and a well-established Pétanque Club. There are a number of public footpaths around Plumtree. 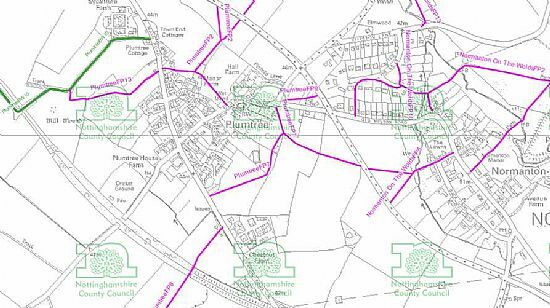 In the image below footpaths are shown in pink; the bridlepath is shown in green. Click on the image to see a larger version (in PDF format). For a more detailed map and to see other public rights of way in the county, please visit the Nottinghamshire County Council website.